by Andy C. Szul, at al. This book is an essential tool for the management of forward combat trauma. The text takes a bulleted manual style in order to optimize its use as a rapid reference. 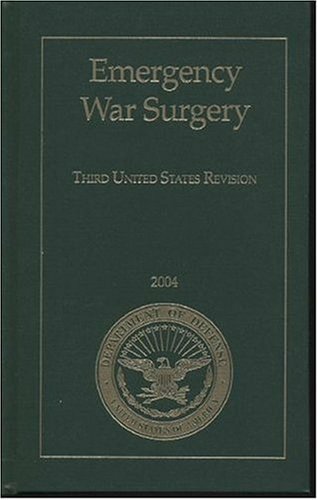 It was drafted by sub-specialty experts and updated by surgeons returned from year-long deployments in Iraq and Afghanistan.